Our school has a range of features and facilities to help your child learn. 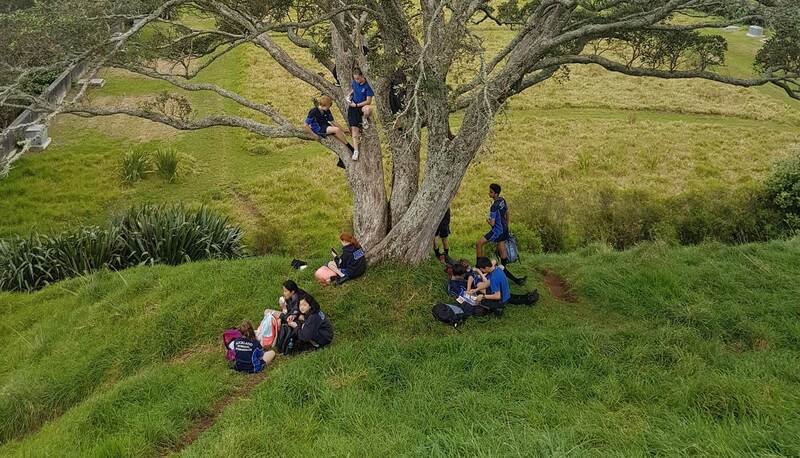 The school is located on park-like grounds in Mt Eden, close to Mt Eden village and ten minutes from central Auckland, New Zealand’s largest and most dynamic city. 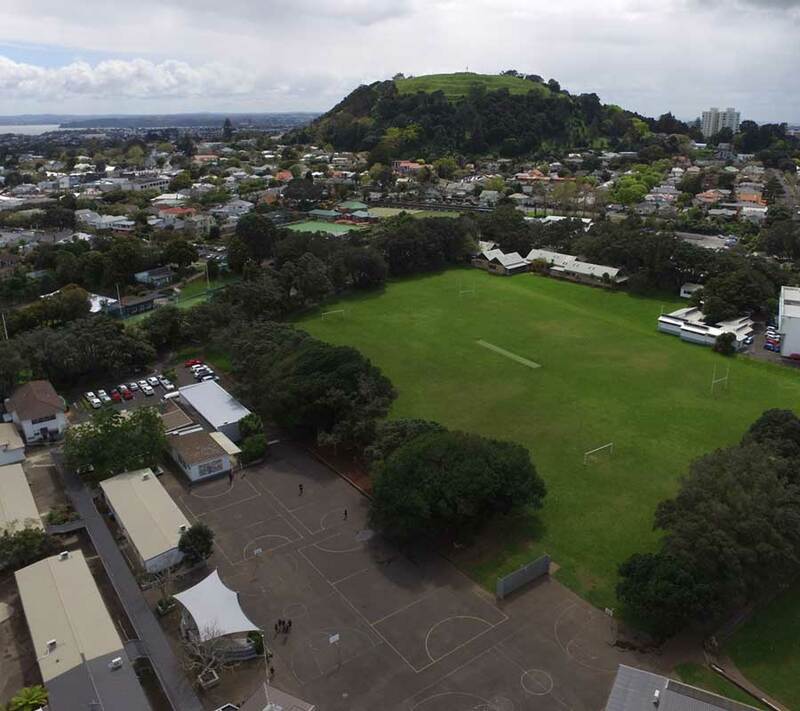 The school is lucky to have two playing fields, three netball courts and a 25 metre, six lane outdoor swimming pool. Our vision at ANI is to create 21st-century learners. Our students are growing up in a digital society and in order for them to be fully equipped and confident in a future economy, we offer a digital focused curriculum. The school network is open, meaning any wifi enabled device will be able to connect. While students are welcome to bring any piece of equipment, our recommended device is a chromebook or laptop (a keyboard is preferable). Students are permitted to have their phone or a tablet in school but these devices will not enable them to fully access all the learning tools we use and should be seen as supplementary. 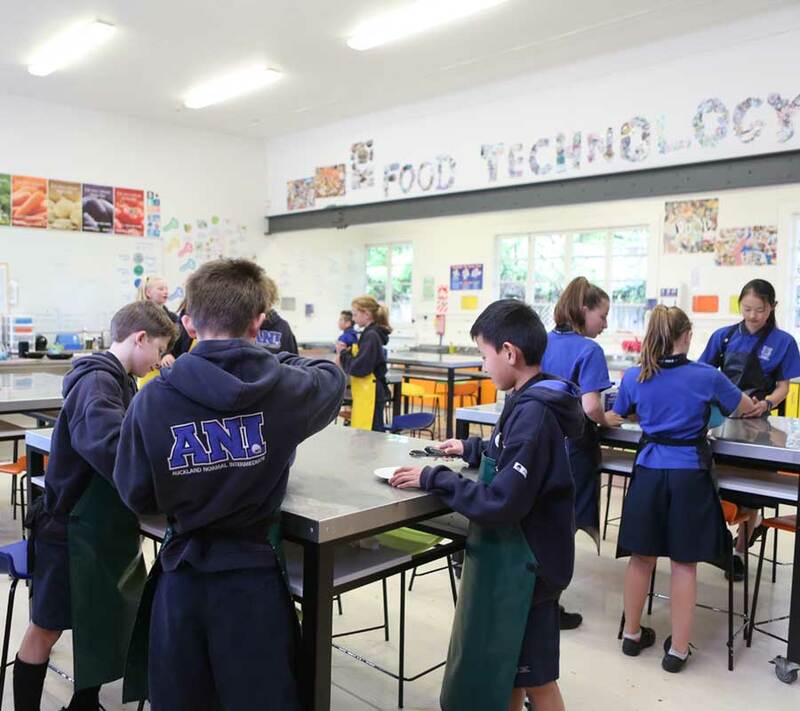 Each class has a lockable cupboard where devices can be stored during morning tea, lunch and when not needed in class.The devices that your children bring to school will be used to aid learning only. They are not permitted to go on social media sites at school. 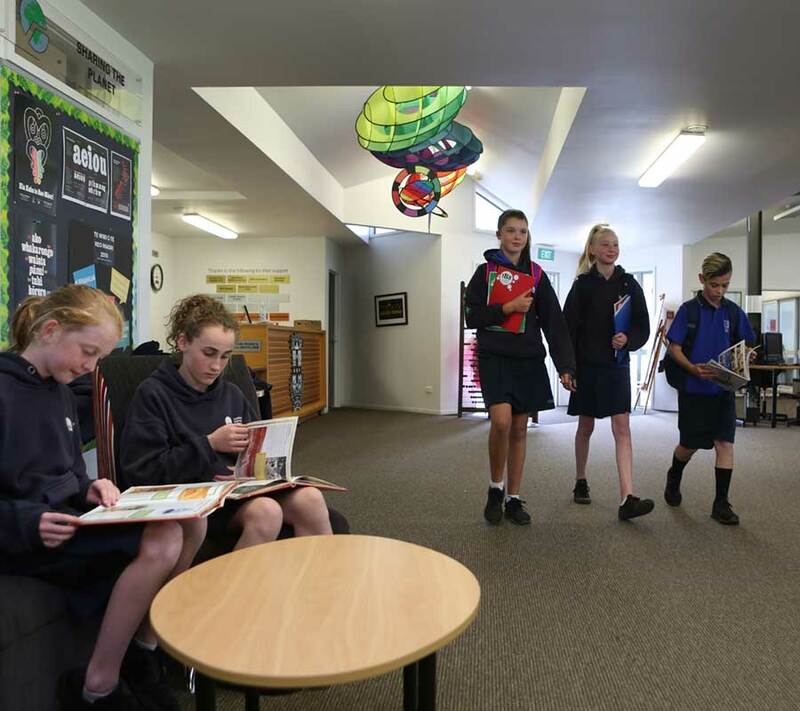 The school library or information centre is well resourced and is open during class and lunchtime every day. Students can access their files on the internet on the numerous desktops that are freely accessible and available for students in this space. Students are self-selected as a classroom or lunchtime librarian. They are trained and are responsible to issue and collect books and carry out a variety of library duties. Within the library, students are able to access a variety of resources including digital options and books to support their learning or personal interests.